Our company caters to a wide market for a remarkable range of Vimal Suit Length Reliance. These are sourced from reliable vendors, who make use of finest quality yarn to develop these suit pieces. The products we offer are available in different colors, designs, sizes and patterns to cope up the diverse tastes of the patrons. We are the Supplier of Polyester / Viscose Suiting. 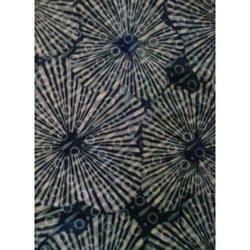 We provide a wide variety of high quality Polyester Viscose Suit Fabric. The Suit Fabric range is comfortable, easy to maintain and is woven meticulously. Highly presentable and can be worn on any occasion, these are highly trendy.